Tucked quaintly between buildings on North Hoyle Avenue, The Rex Courtyard features a beautiful brick pavers and a lush landscape. The park is named for the old Rex Theatre that was once located in this very spot and the outer brick walls of the theatre remain as a nod to the past. 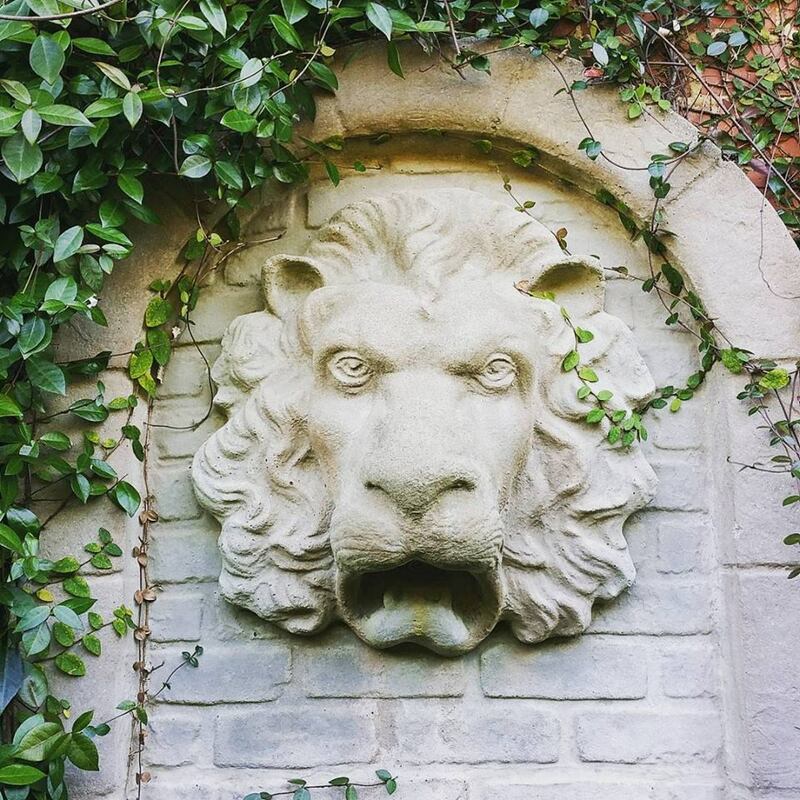 Those walls are now covered by beautiful vines and flowers and a lion water fountain hangs on the walls. 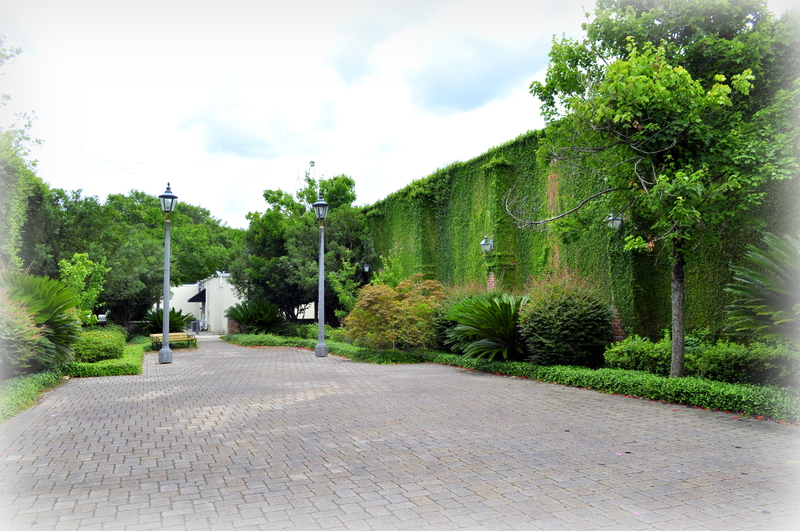 The courtyard at 106 N. Hoyle Avenue is a beautiful setting for weddings and receptions and is often used as a backdrop for photos and other special occcasion. It's also an an ideal location to sit back, relax and enjoy the scenery. 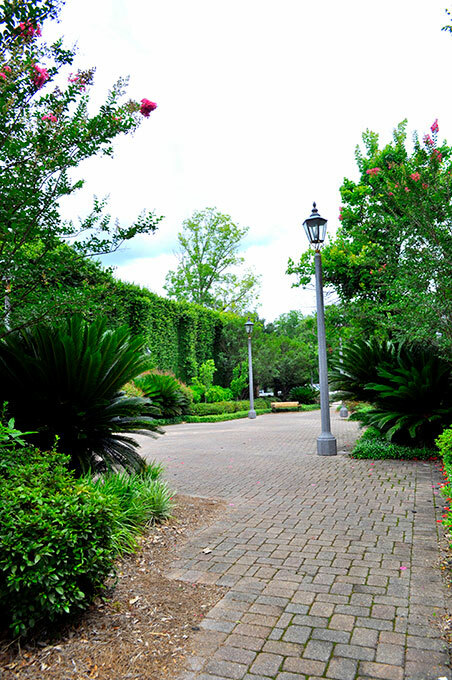 To reserve the park for a special occasion, contact Kim Curry at 251-580-1619.